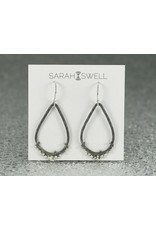 Solid sterling silver teardrop shaped dangle earrings. 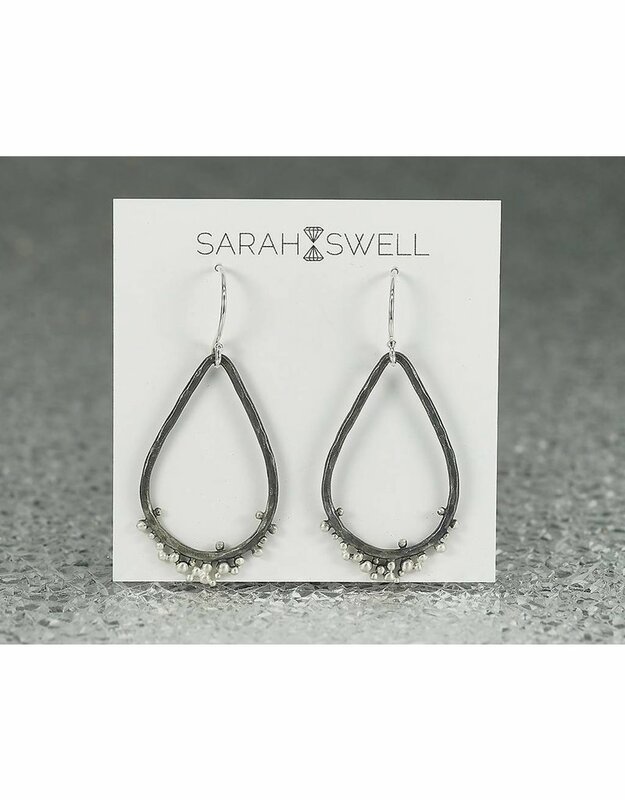 Oxidized silver creates contrast with bright silver detail for an interesting everyday pair you'll reach for day after day. With earwire, earrings dangle at about 1.5" and are .75" at the widest point.